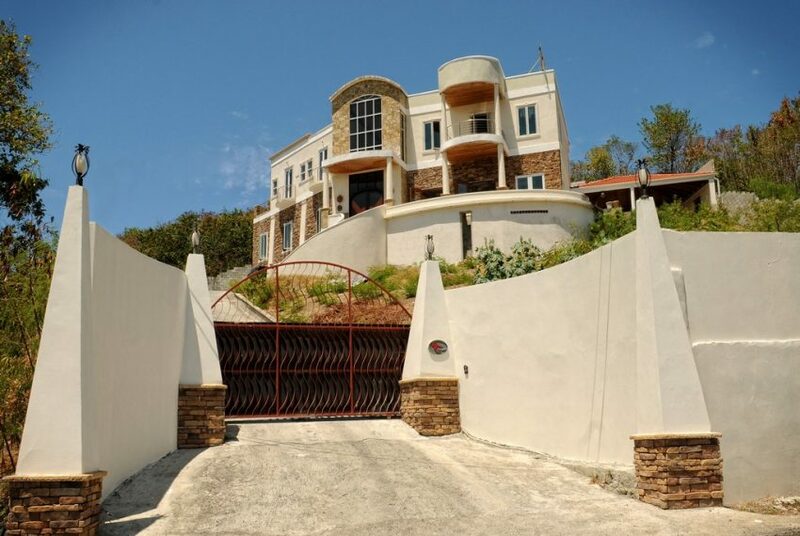 The beautiful Caribbean Dream Villa and Boutique rentals at Moule a Chique, is close to the beautiful sandy beaches on the edge of the southern town of Vieux Fort. 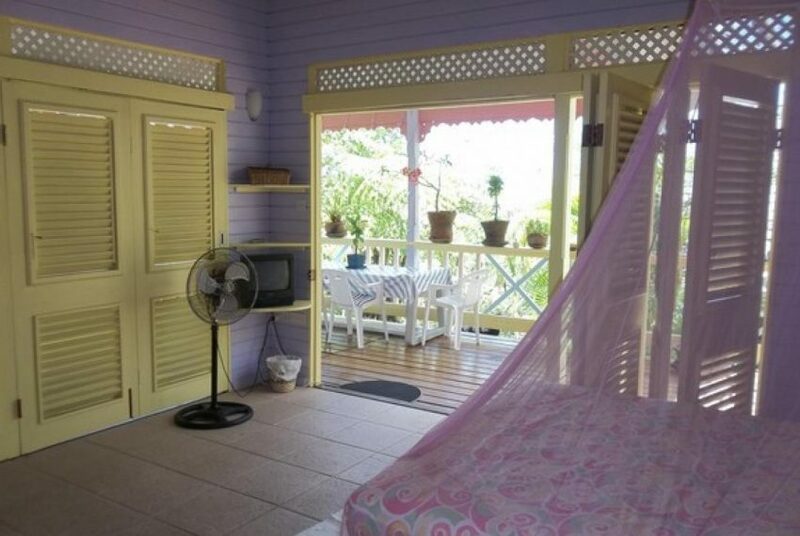 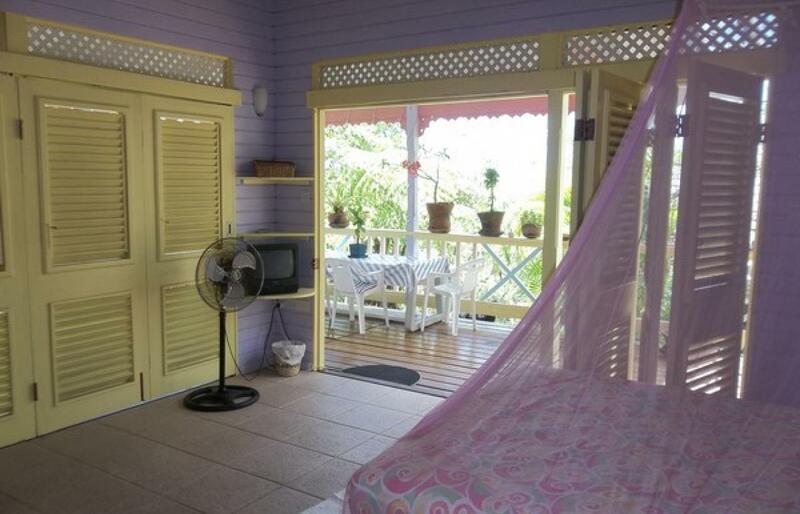 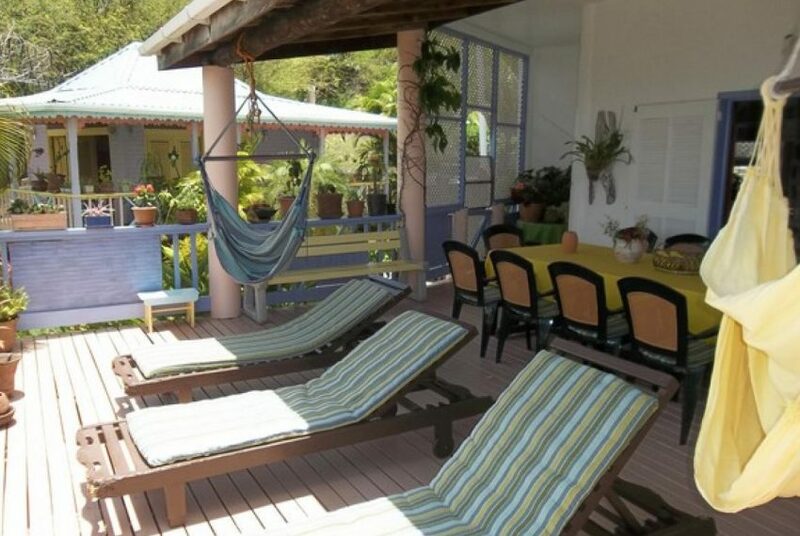 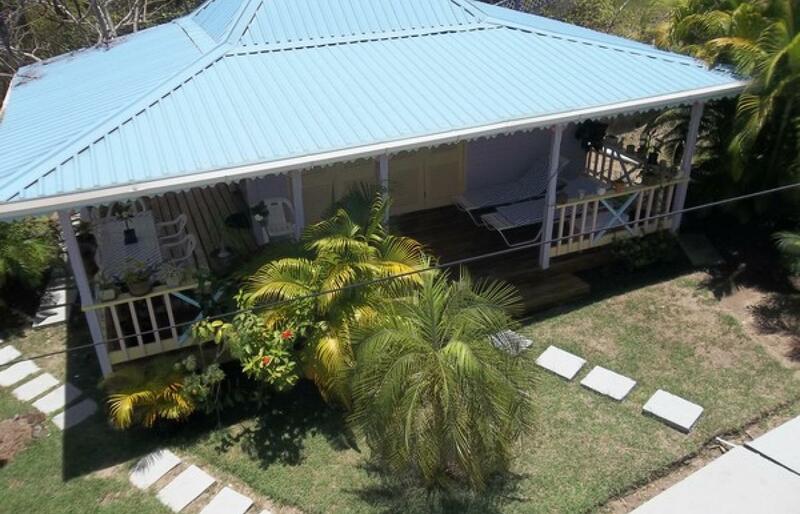 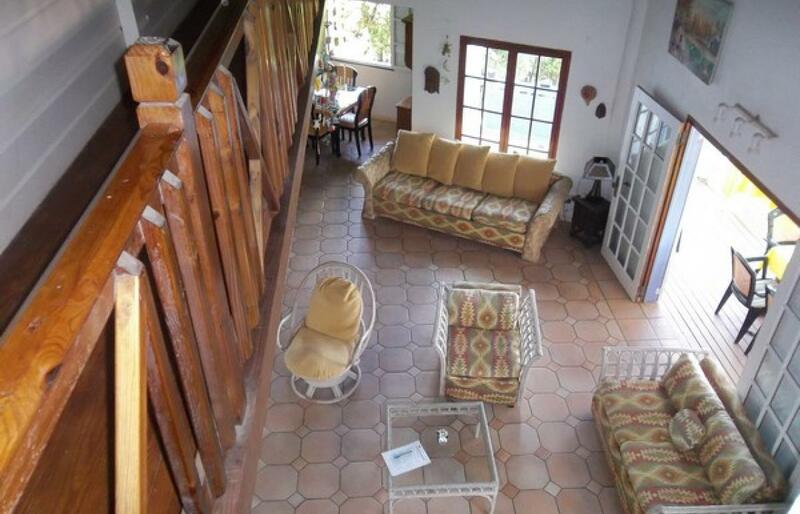 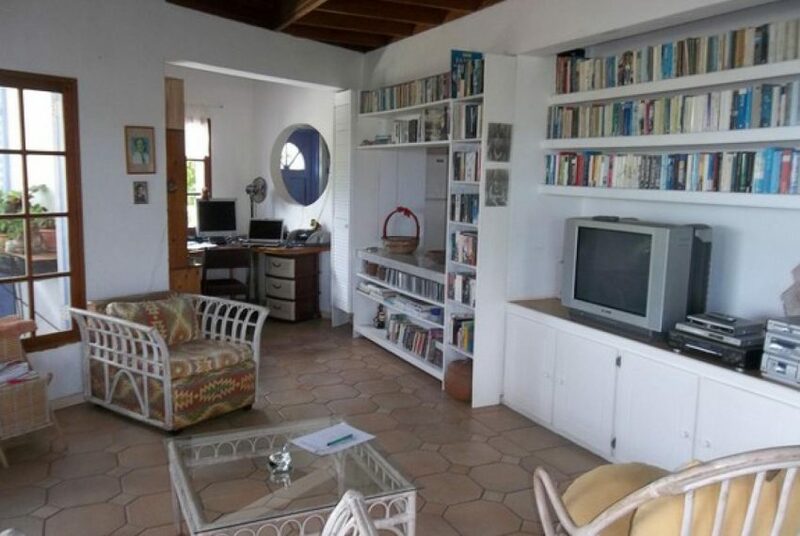 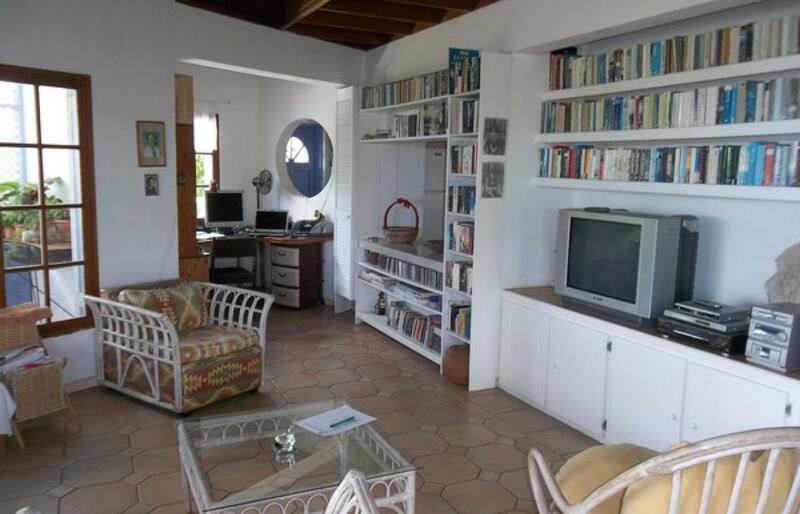 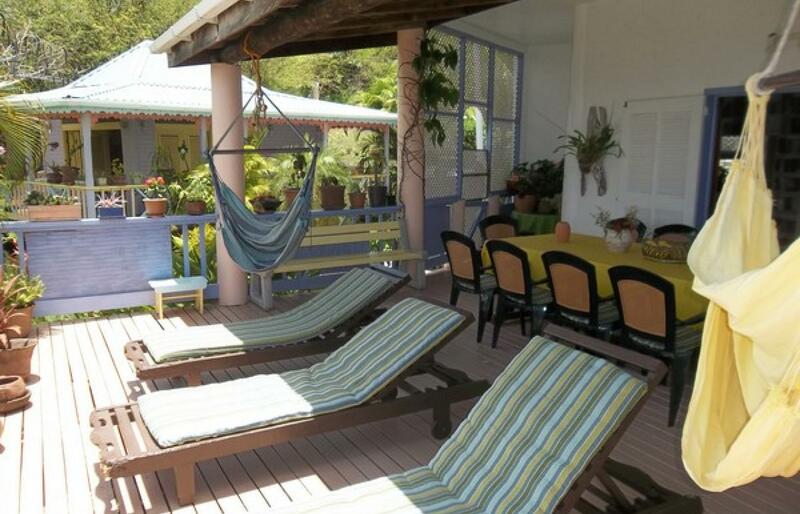 This Caribbean Dream Villa, Cottages, andGUEST ROOMS at Moule a Chique, is a calm relaxing place to live, but with the plantation style cottages, as boutique rentals, the property also can give any owner a good income. 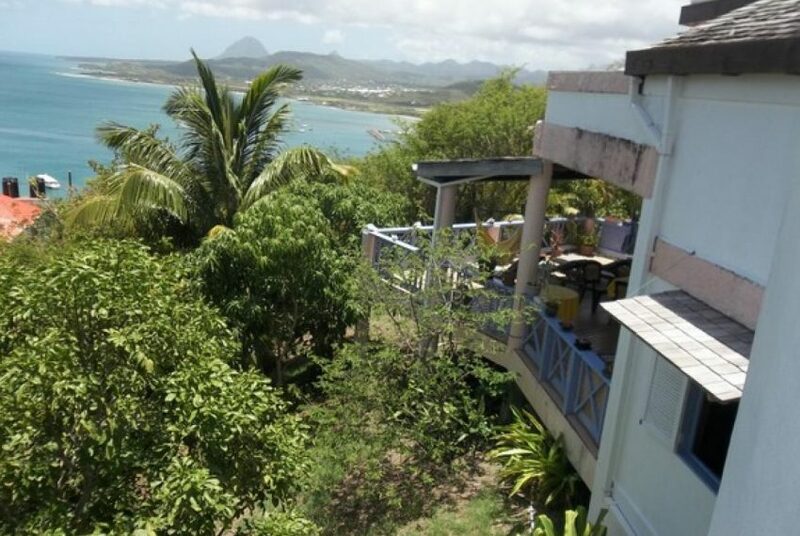 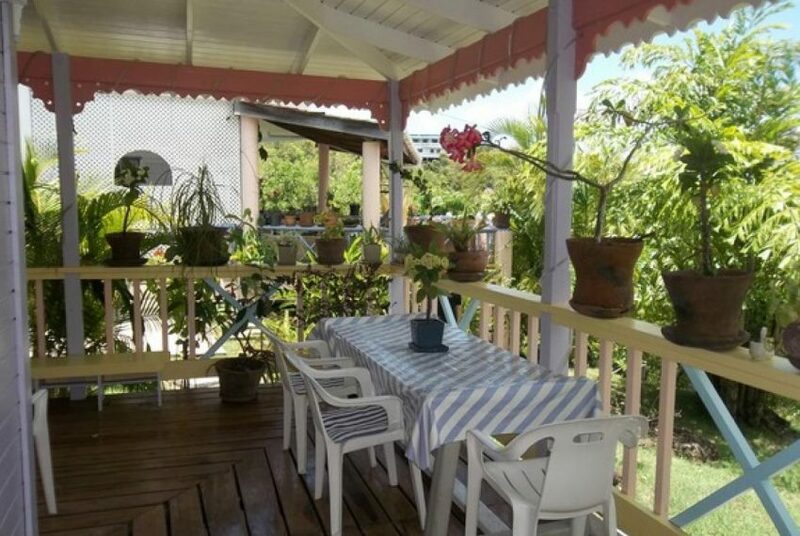 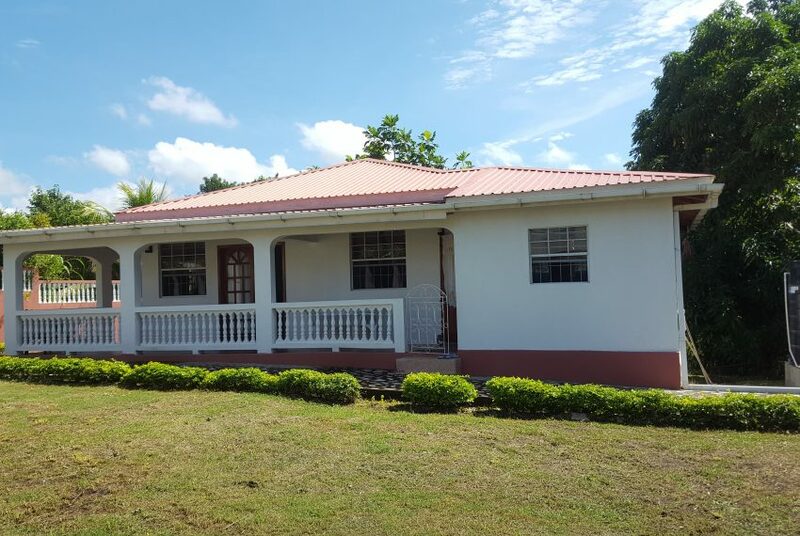 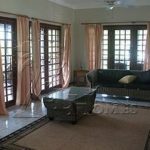 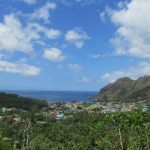 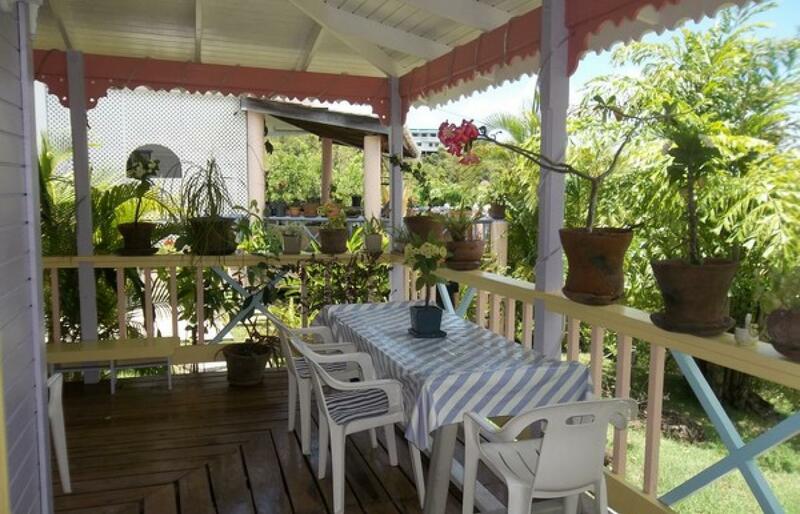 This property offers fabulous opportunity for someone wanting to enjoy a beautiful Caribbean island home together with an enjoyable business opportunity. 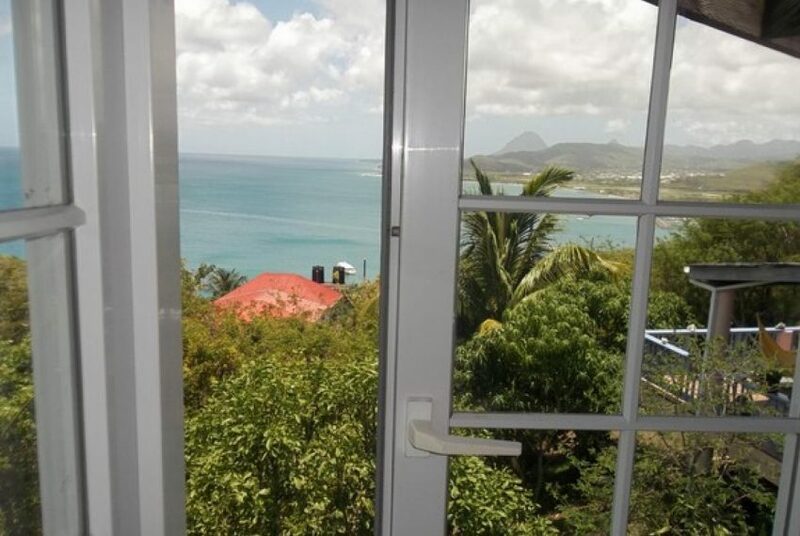 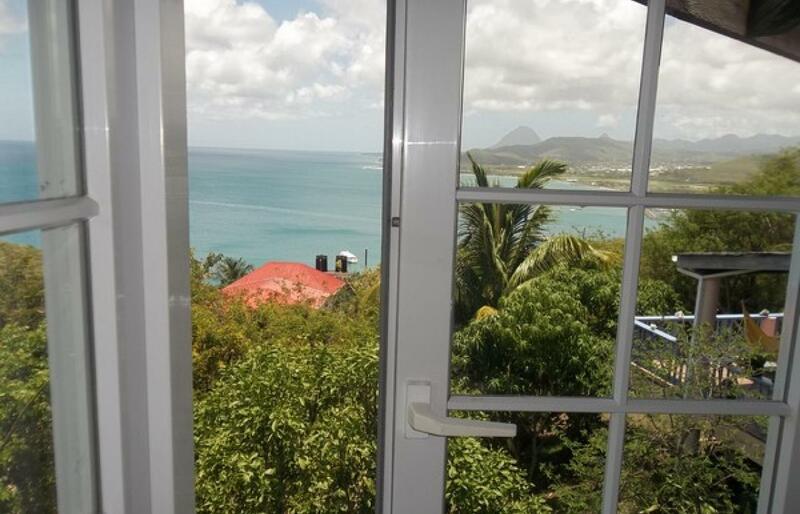 The location commands one of the best views in St. Lucia. 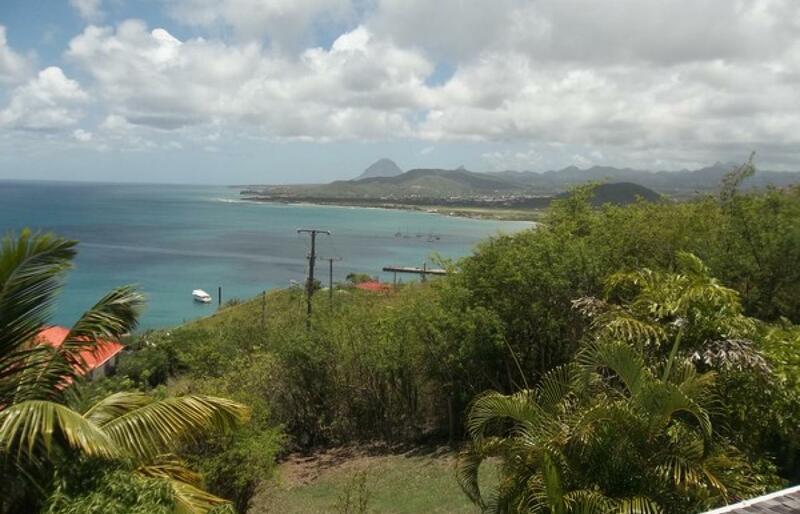 The Vieux Fort beaches are the best on the island for kite surfing. 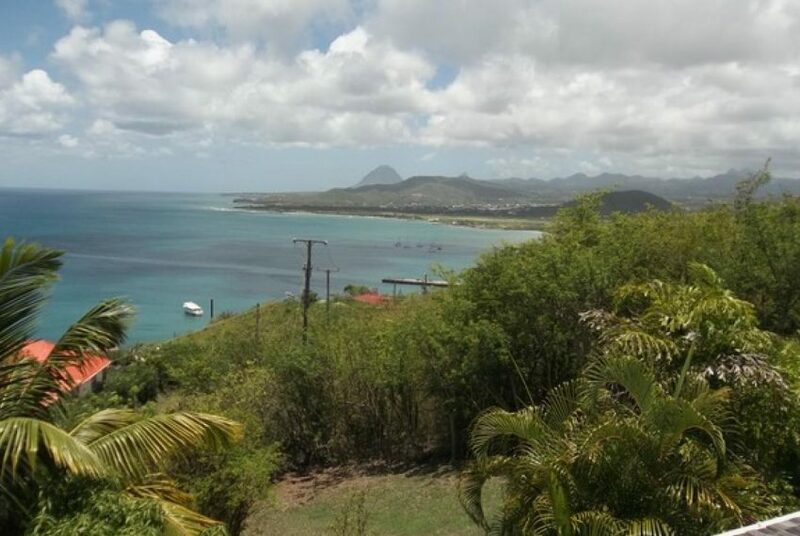 The town of Vieux Fort is five minutes drive away for shopping. 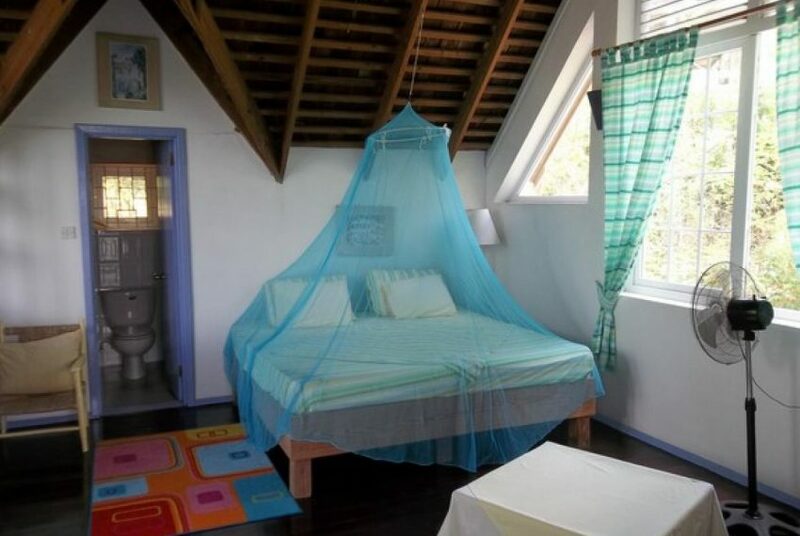 The international airport is a few minutes drive. 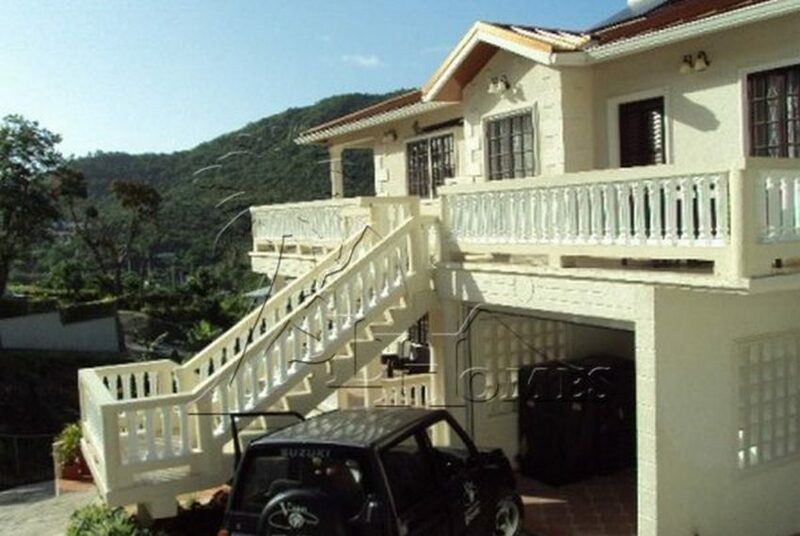 The total square footage of the property is 5510 sq ft. 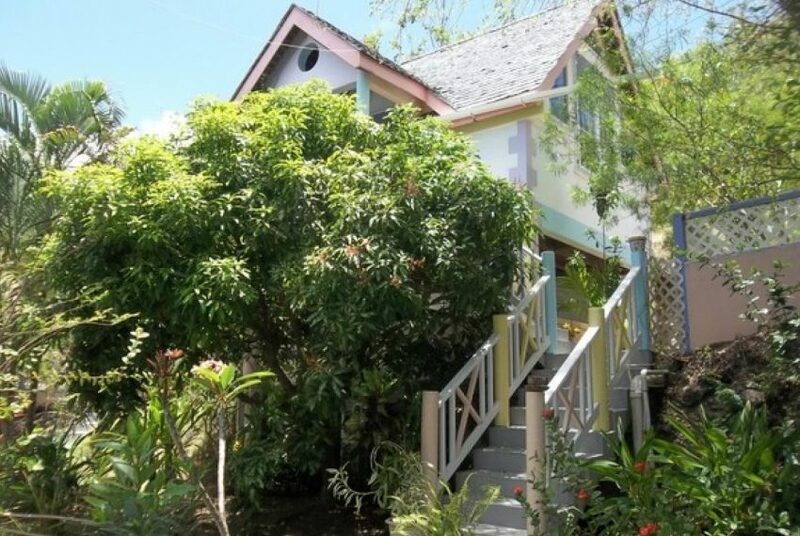 The villa and cottages are set in almost 15,000 square feet of tropical gardens. 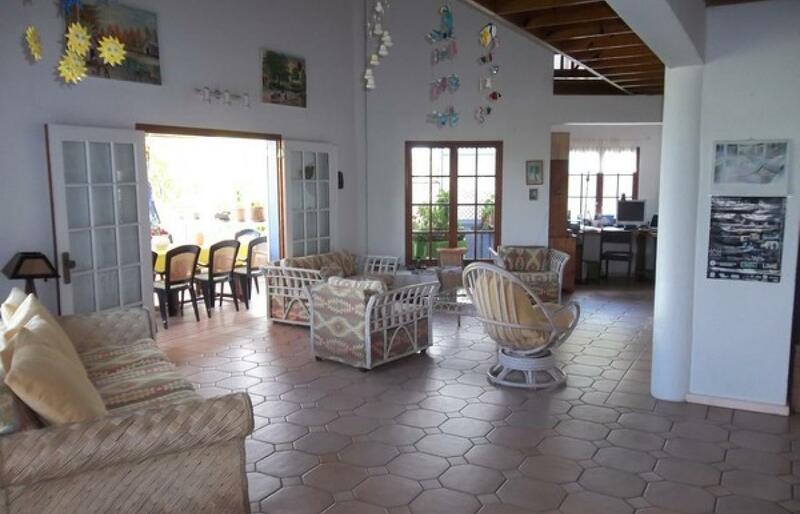 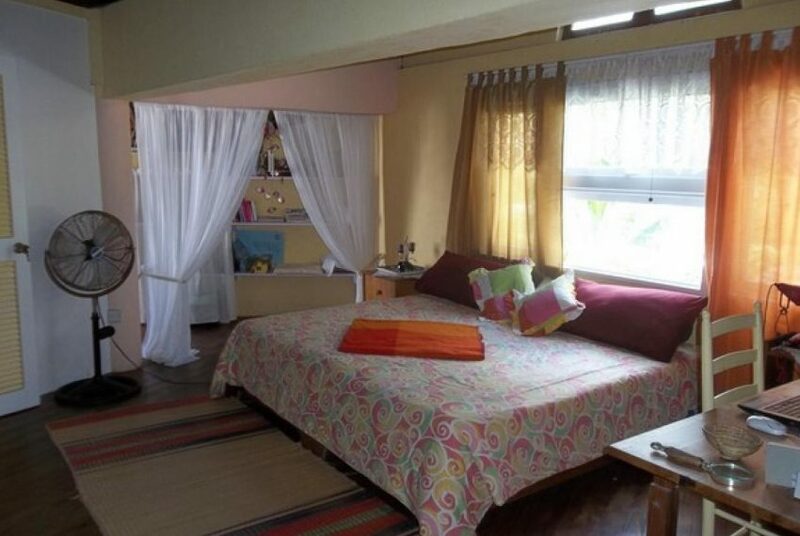 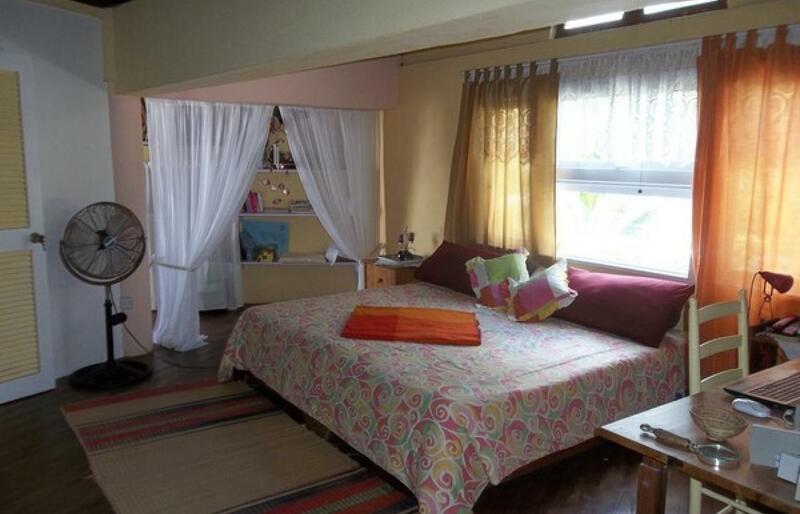 There are a total of eight bedrooms and six bathrooms divided between several rental options and living accommodation. 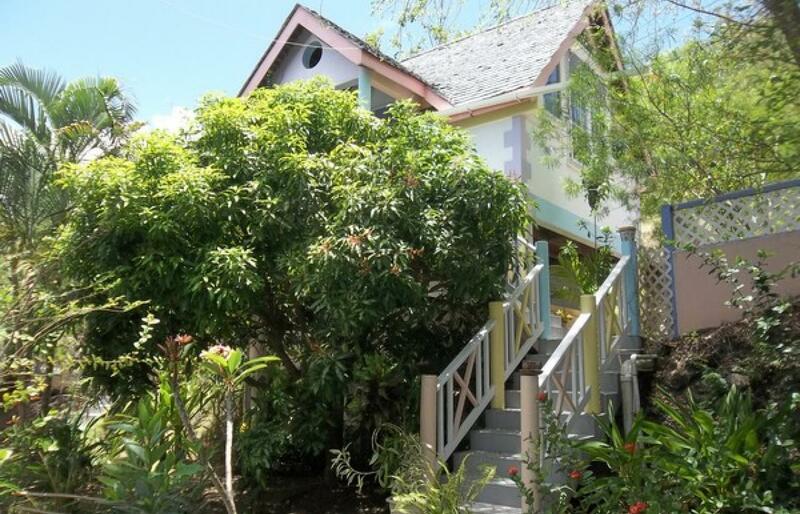 Soufriere and the southern beaches are a leisurely thirty minutes drive. 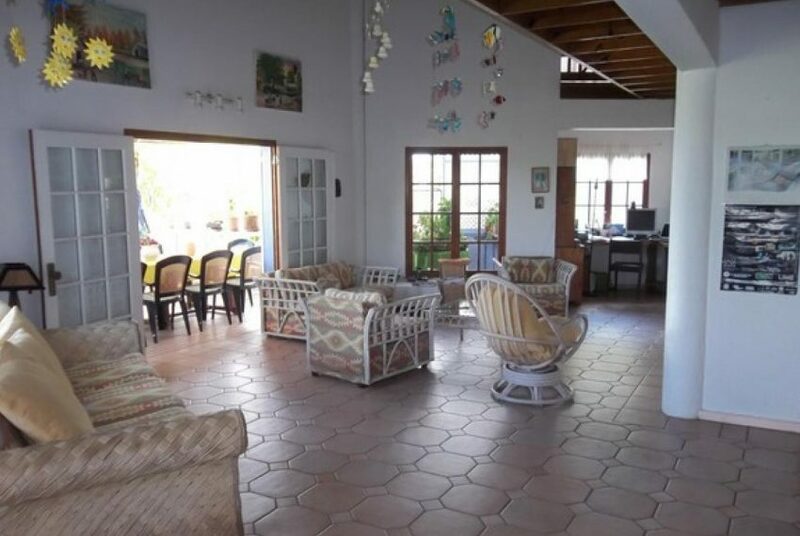 Main House – downstairs • Octagonal open plan design, tastefully tiled • Huge lounge area with TV and library section which opens up to the inviting wooden deck • Dining area • Office area • Large kitchen with stove, cooker, double sink, fridge and washing machine • Open air colorful wooden deck for lounging or dining, seats 15-20 persons with wide open Caribbean Sea View • Powder room. 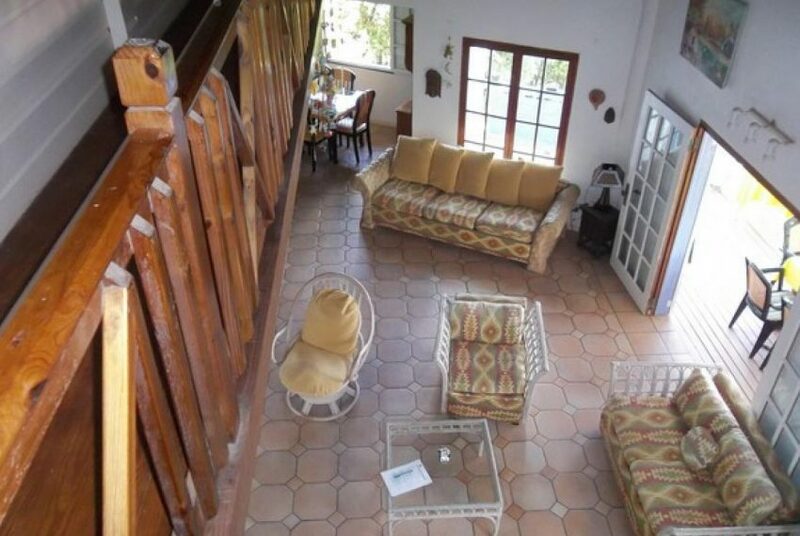 Main House – upstairs • Beautiful wooden staircase • All wooden floors • Bedroom 1 with single bed & fitted wardrobe • Large Master bedroom with king size bed and ample wardrobe space • Both bedrooms share a bathroom with tub, shower and single vanity • Open loft with view to the lounge on the ground floor Main House – Guest section – Ground Floor • Foyer which opens up to a balcony with Caribbean Sea View • Kitchenette fully fitted with double sink, cooker, oven, fridge and pantry •ONE BEDROOM with queen size bed, ceiling fan and built-in closet • Bathroom with shower and single vanity.